I was very much impressed by the professional and upfront manner that Attorney Robert West has shown in the handling of my immigration case. He is easy to contact and is always available to answer any queries I have and to present me with legal options to resolve any issues. He explains clearly, extends expert advice and fast response times. An outstanding lawyer who goes the extra mile to get the work done. I would highly recommend Robert to anyone needing assistance with any immigration matter. Atty West is a great attorney. He helped me with the process of becoming a U.S. citizen. He will guide you through the entire process and make you feel at ease. I highly recommend him because of his integrity and excellent service. I want to thank Robert West for his help with my Chinese wife. I tried to do the case myself initially and ran into a multitude of problems. I hired Robert and in less than six months my wife received her green card. Thanks Robert. I will tell all my friends and family about you and your services that you offer. Q: Do I really need to hire a lawyer? Q: Why do you not offer free consultations? Q: My friend was approved very quickly with her case but when I went to see an immigration lawyer I was given a much longer processing time why? A: This is of course a personal decision but the reality is that immigration law is complicated and constantly changing. At a minimum, you should consult with a lawyer to see if there are any potential problems before you take some action that may not be reversible. I strongly suggest to consult first prior to doing anything. They key to success is preparation. A: The main reason is that we have found that only one out of twenty people who come in to our office have an actual case that we can assist with. We must have the majority of the time available to work on the cases. We do credit consultation fees to the cost of a case if hired within thirty days of the consultation. We want to assure everyone that you do not pay any additional fees when you hire the immigration firm. A: This is a very common question and a good one. USCIS reports processing times each month to give people an accurate estimate of how long it will take the agency to complete the case. However, from time to time someone may get approved much quicker. This happens in my practice but it is not the situation for most people. The key is that honest immigration lawyers will give you an estimate based on the USCIS processing times, not one case. 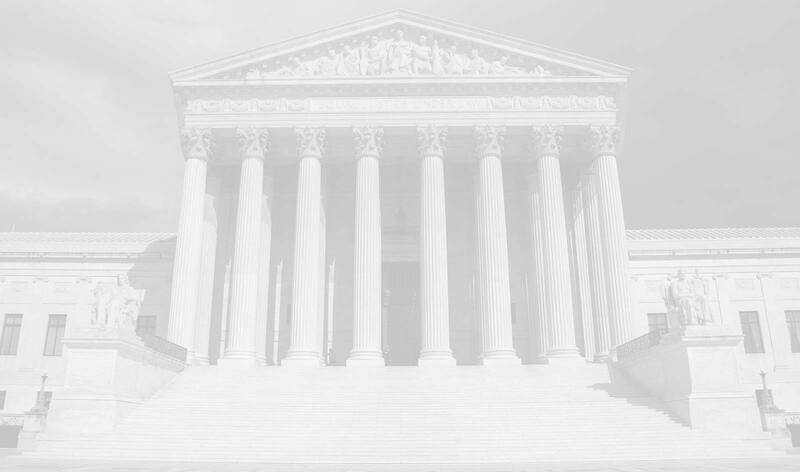 Welcome to the updated website of Immigration Lawyer Robert West. Robert West is a Las Vegas Immigration Attorney with more than nineteen years of immigration law experience. My law firm is a solution oriented immigration law firm. What does that exactly mean? Simply, Robert West works personally to find a solution to your immigration problem. Most immigration firms these days have very little attorney involvement and your lucky to even meet the lawyer. If you hire a lawyer, shouldn’t the lawyer work on your case? Do you want to pay lawyer fees but have an assistant responsible for your case? 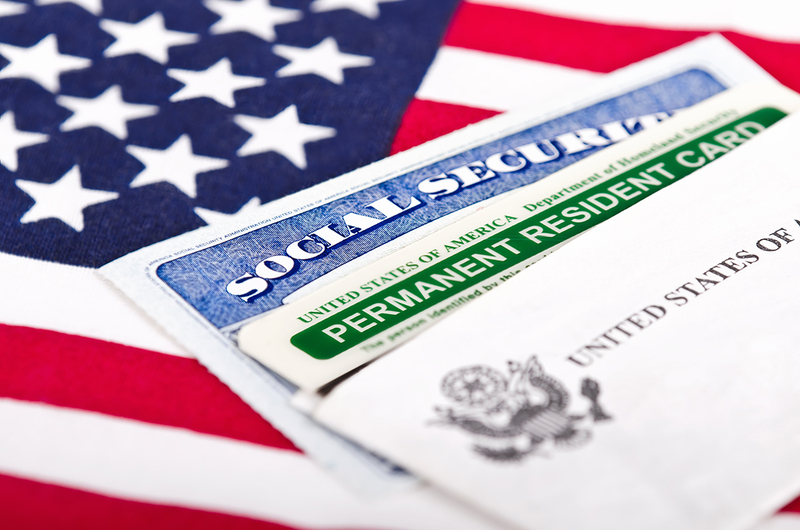 There are many Immigration Lawyers in Las Vegas and Henderson but only a few of them concentrate on immigration law exclusively and fewer have the experience clients need to resolve tough immigration problems. Attorney Robert West will meet with you personally when you schedule appointment. Additionally, Robert West will work on your case if you hire his immigration law firm. This is different from other offices where assistants do most if not all of the work and maybe you will meet the lawyer once. We do charge for appointments as we only have a limited amount of time per day and have found that appointment fees bring serious people who need assistance. If you contact us after hours, weekends, or holidays, you will receive a call back on the next business day. Please be aware that if you want to speak to Mr. West you will need to set up an appointment with Robert West. 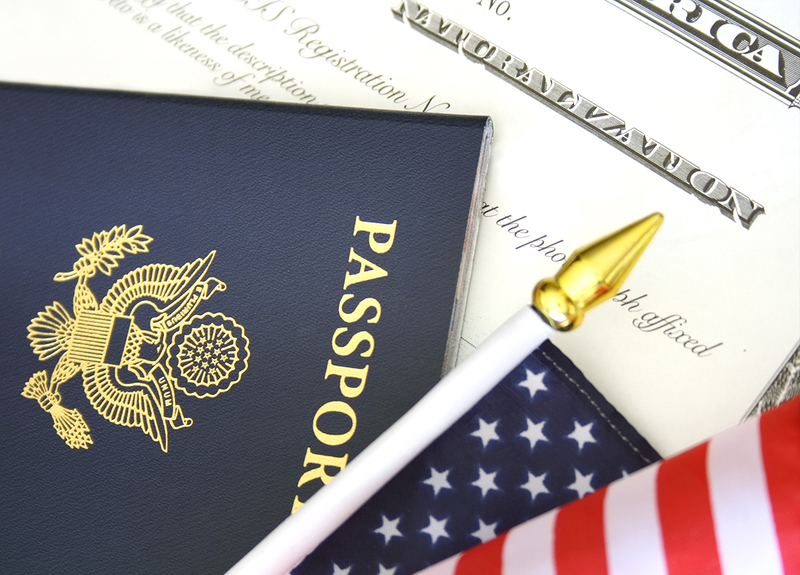 Robert and his team can assist you with your immigration concerns by providing you with competent immigration services for all types of immigration cases. Our office specializes in Marriage Visas, Family Visas, U.S. Citizenship, Fiance Visas, Deportation Defense, and EB-5 Immigrant Investor Visas and any other area of immigration law including business. Our office handles cases across the United States but our main practice area is in Las Vegas, Nevada. Additionally, we assist people and companies outside the United States. 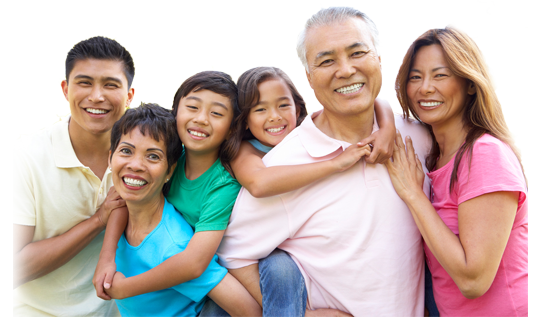 Please review our website and look for information that may assist you with your immigration needs. After that, please contact us at (702) 319-5459 to set up a paid office appointment, telephone appointment, or skype appointment with U.S. Immigration Lawyer Robert West. Immigration Lawyer Robert West shall personally consult with you to determine an option that can work for your immigration needs. Whether personal or business, we are here to assist you. 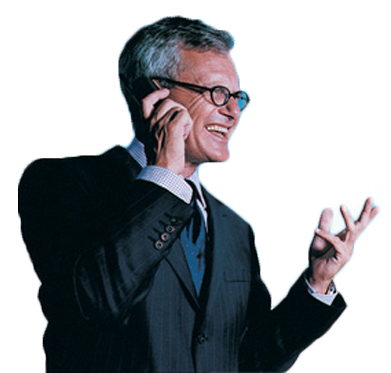 Call Las Vegas Immigration Attorney Robert West now. We want to earn your business. This service is for military former and current to assist in paroling your loved ones into the United States. 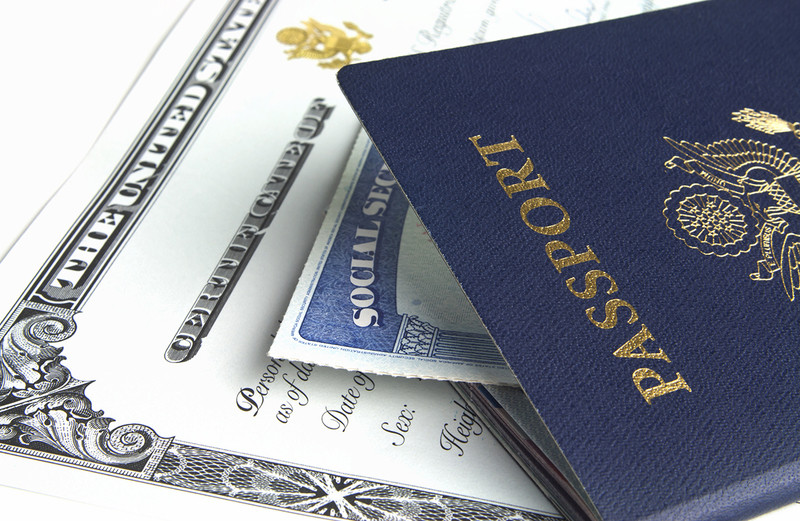 Provisional unlawful presence waivers are now available to qualifying relatives of U.S. Residents. Previously, only qualifying relatives of U.S. Citizens could apply. Las Vegas, North Las Vegas, Henderson, Paradise, Sunrise Manor, Mesquite, and Pahrump Nevada.